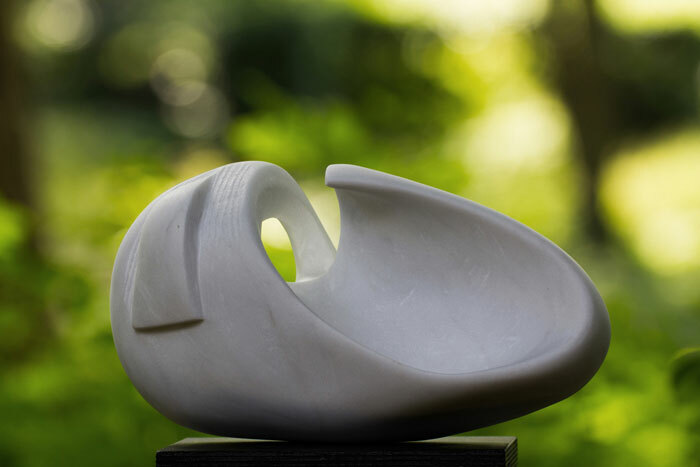 Caroline Creutzer was born in Linköping, Sweden in 1960, grew up in Paris and graduated from Oberlin College Ohio in 1982. 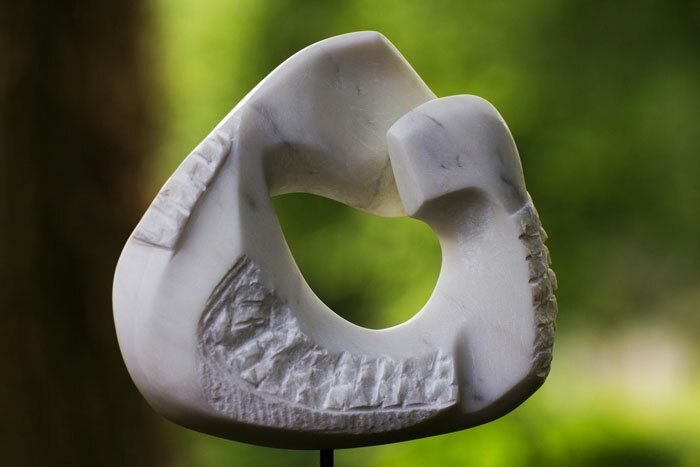 After several years in the field of communications, she began sculpting professionally in 1995. 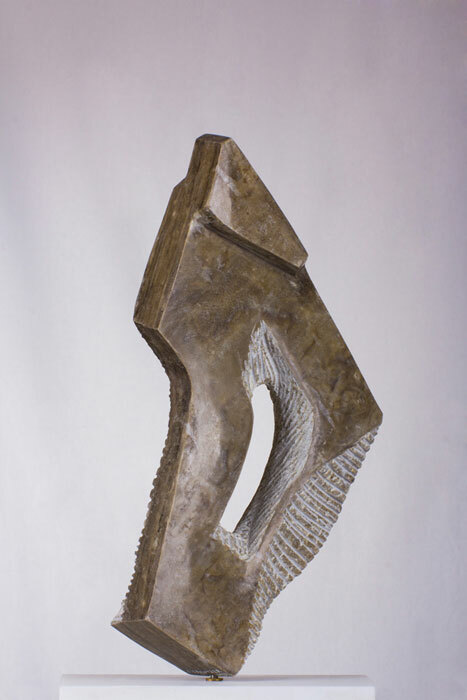 Creutzer currently lives in Berlin. 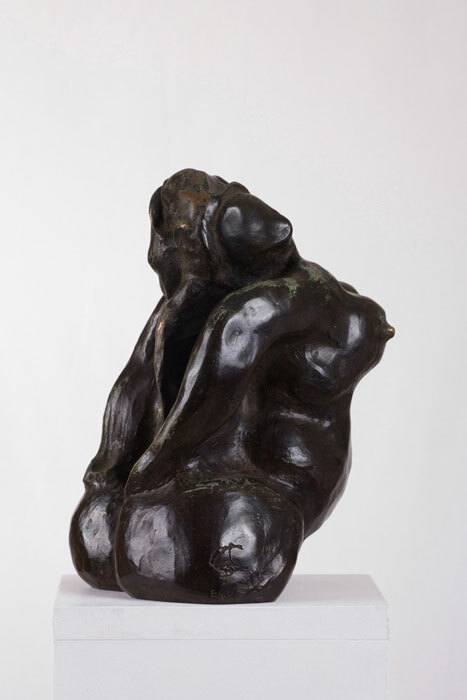 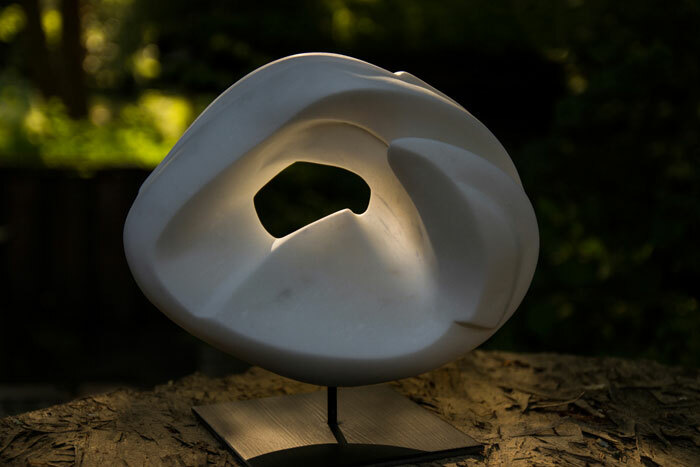 Creutzer expresses through sculpture an adoration for visual aesthetics while relating to the viewer in a natural setting. 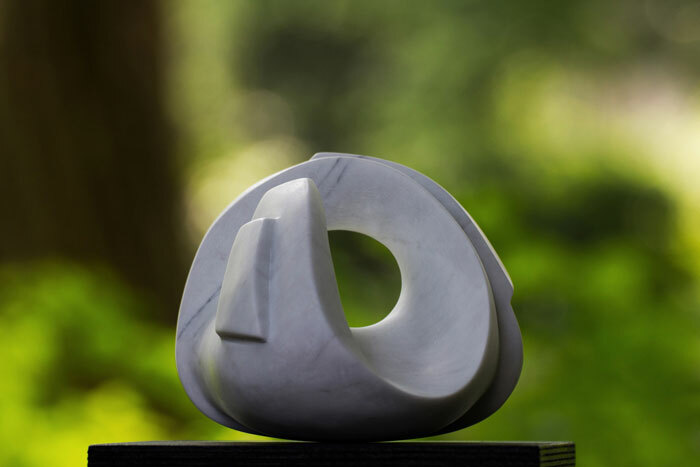 She presents us with smooth surfaces – waves of marble, round and flowing, edgy where it implies a breaking wave. 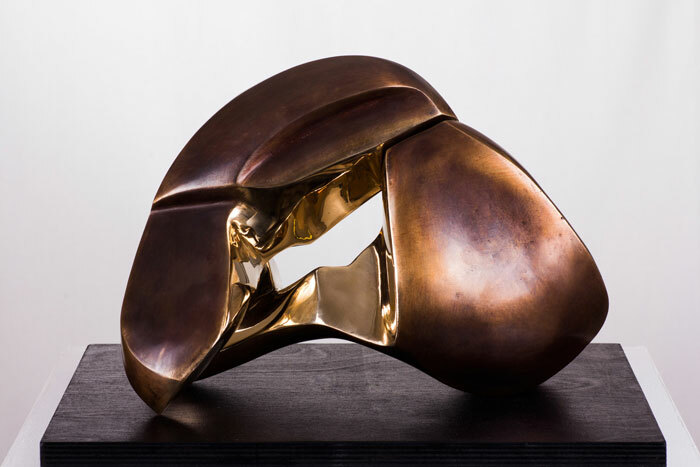 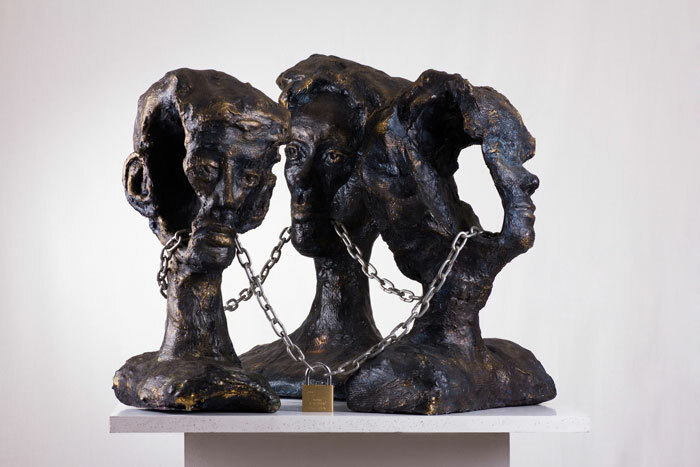 Other pieces demonstrate more narrative and complex compositions by contrasting rough shapes – bronze faces with uneven skin, chained together through their mouths. 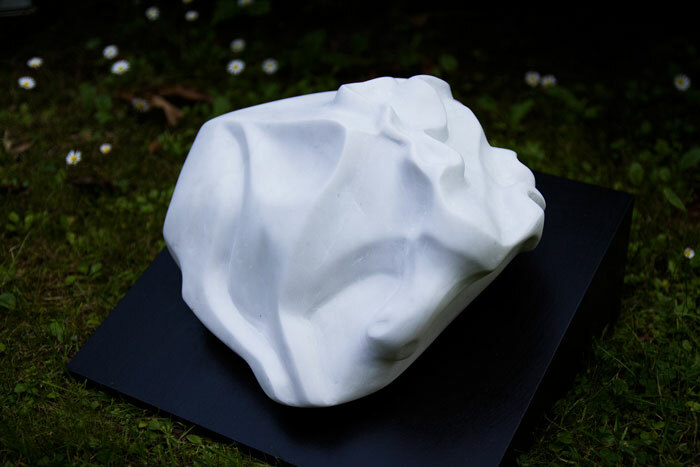 Her sculptures endeavor to enhance the simple magnificence of the raw material and, in part, to reveal its inherent meaning. 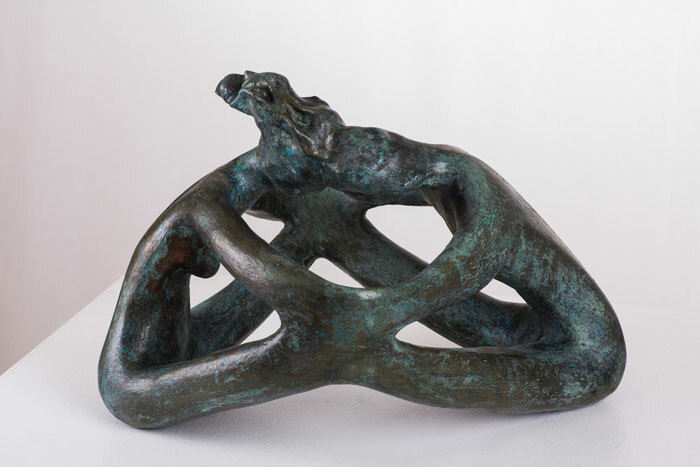 Some of her pieces convey messages by presenting universal forms which initiate connected individual reflection. 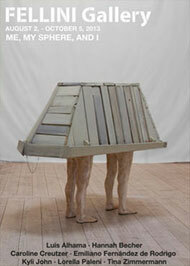 Through this, the artist enters a constant mute “dialogue” with the viewer.